At Fort Benning, Georgia, American wind power is helping the U.S. Army secure competitive, productive and well-paying careers for its veterans. Earlier this summer, the Fort Benning Career Skills Program launched a new course to help transition soldiers and veterans to jobs in wind energy and other renewable industries. In partnership with Airstream Renewables Inc., the 28-day Renewable Energy and Communications Tower Technician Program prepares students for entry-level positions in communication towers, wind energy and other alternative energy industries. And wind power is a good place to look for these careers– veterans find jobs in wind at a rate 72 percent higher than the average U.S. industry. Plus, there are plenty of wind jobs openings. 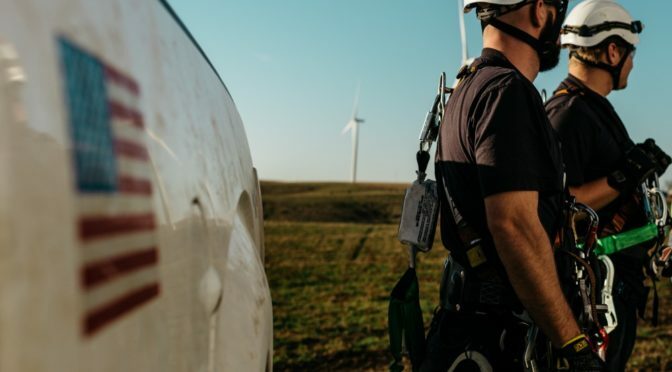 According to the Bureau of Labor Statistics, wind technician is the second fastest growing job in the country and is expected to grow as much as 108 percent by 2024. The wind industry currently supports more than 105,500 jobs across all 50 states. Veterans come to the wind industry with experience in teamwork, responsibility, discipline, technical skills, dexterity, and physical fitness. The men and women who have served our country are a significant reason why U.S. wind power has grown so successfully in recent years. 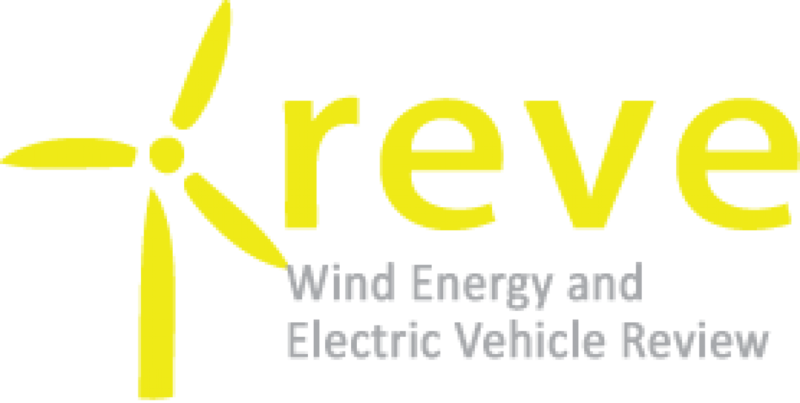 The Department of Energy’s Office of Energy Efficiency and Renewable Energy has more information on wind energy education and workforce development.